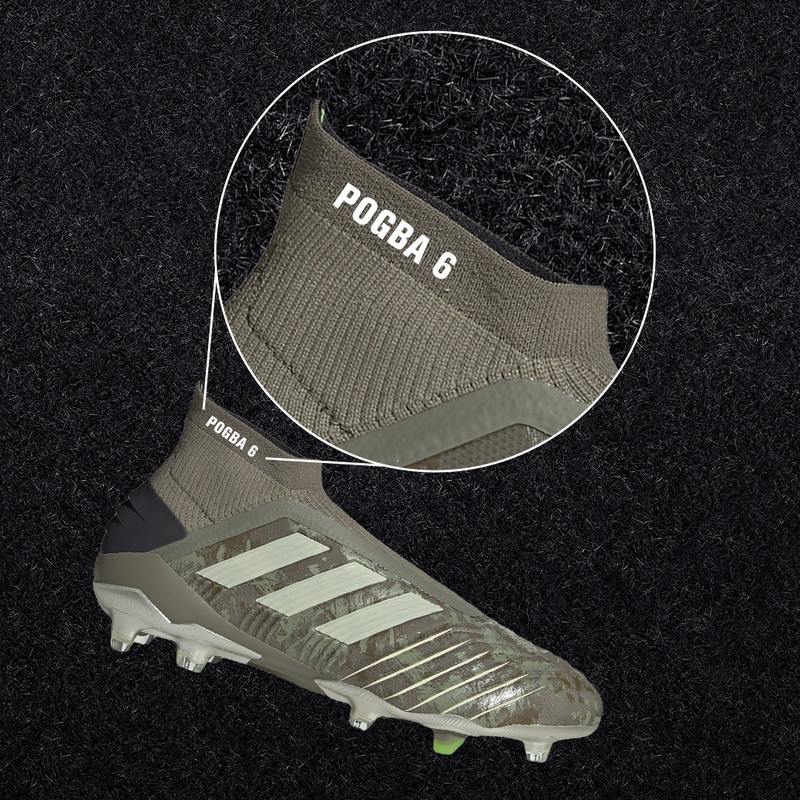 Personalise your boots for FREE. Your name will be embroidered and placed in the best available position on the boots. Suit up and boot up with Nike Mercurial Superfly football boots for kids. Designed with a soft synthetic upper paired with an adaptive Dynamic Fit collar for a snug, one to one fit. These kids football boots feature a 2 part podular plate system for propulsive traction in every step. Finished with a chevron and circular stud configuration for quick play on firm ground pitches.